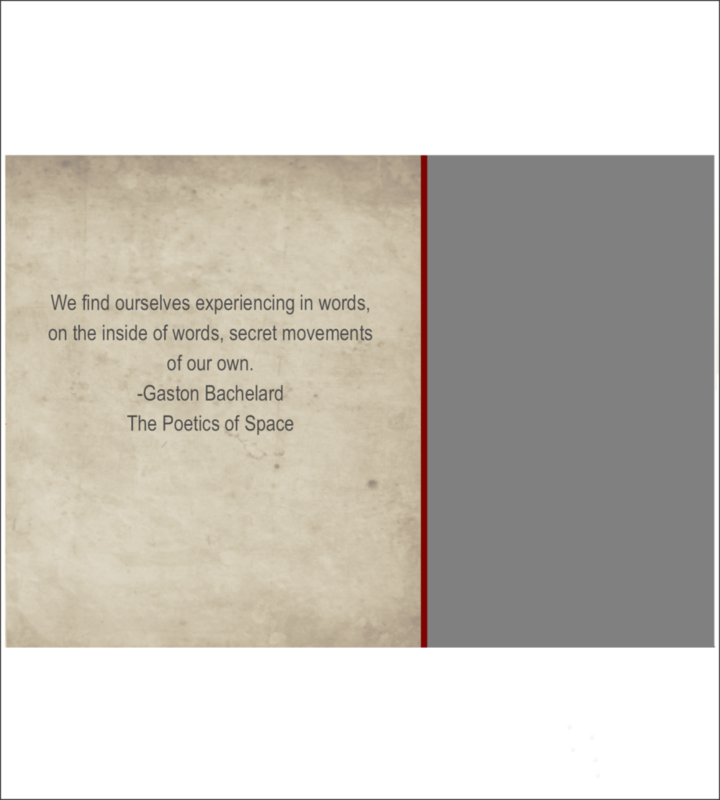 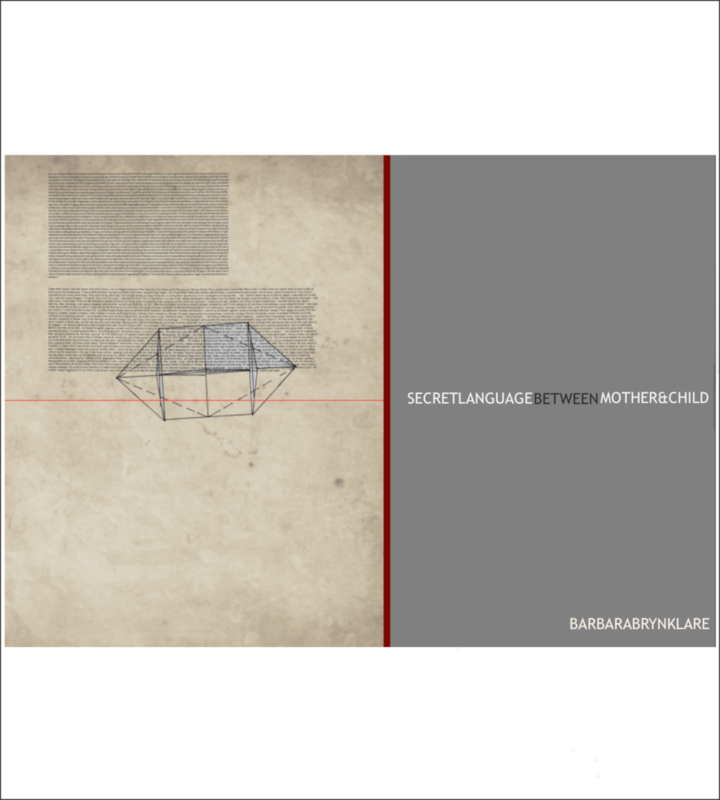 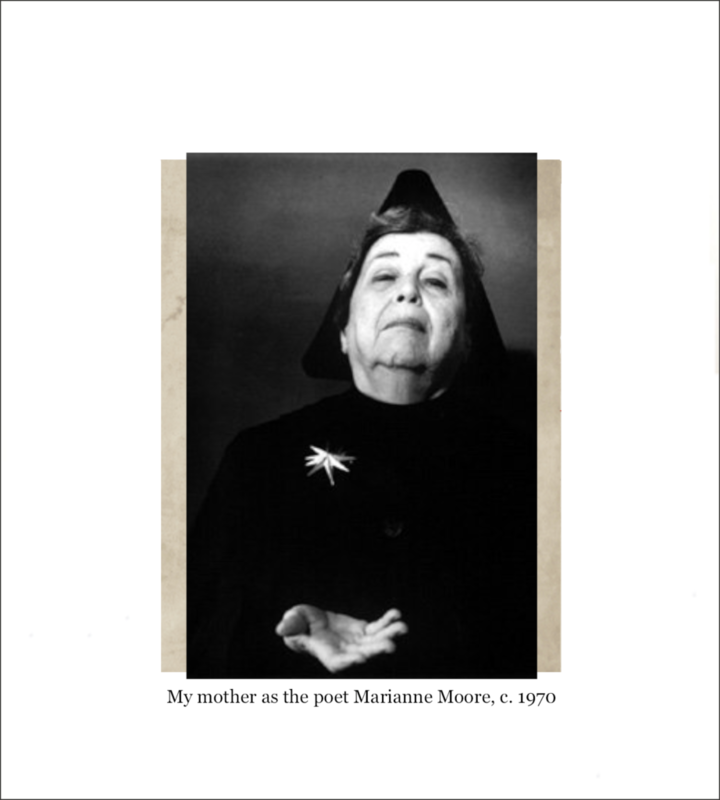 SECRET LANGUAGE BETWEEN MOTHER AND CHILD is a digital artist book exploring the abstract and the concrete, the diagrammatic and the written word. 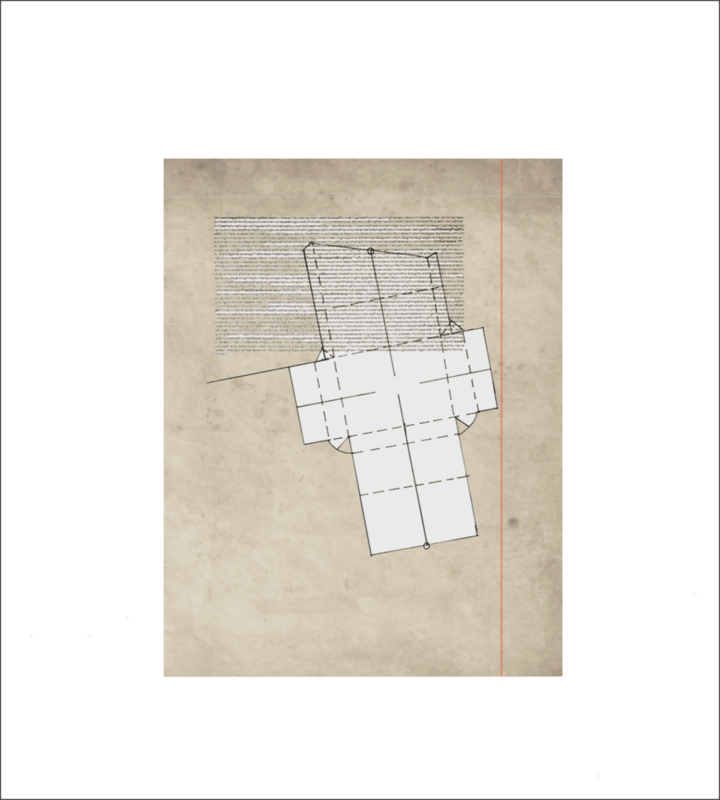 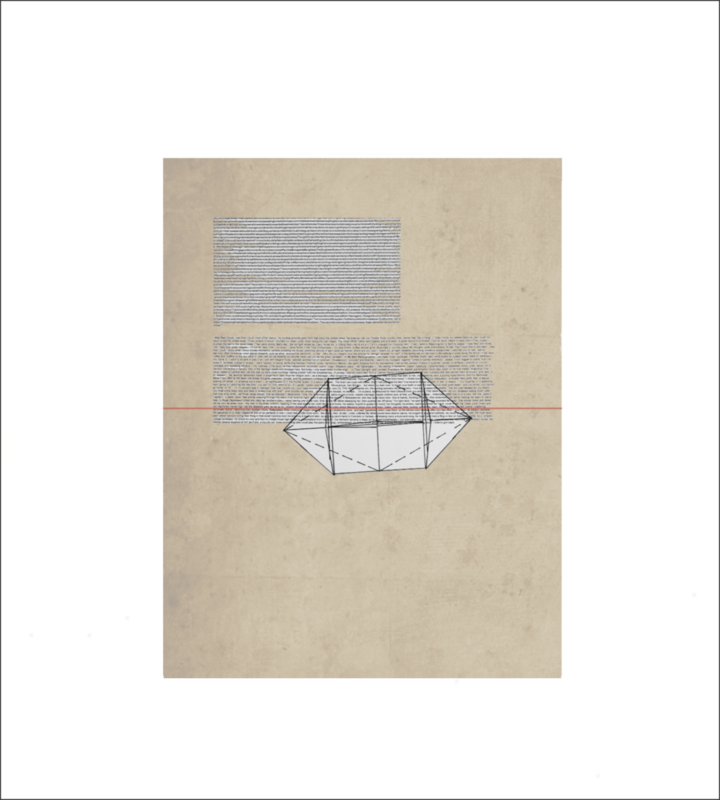 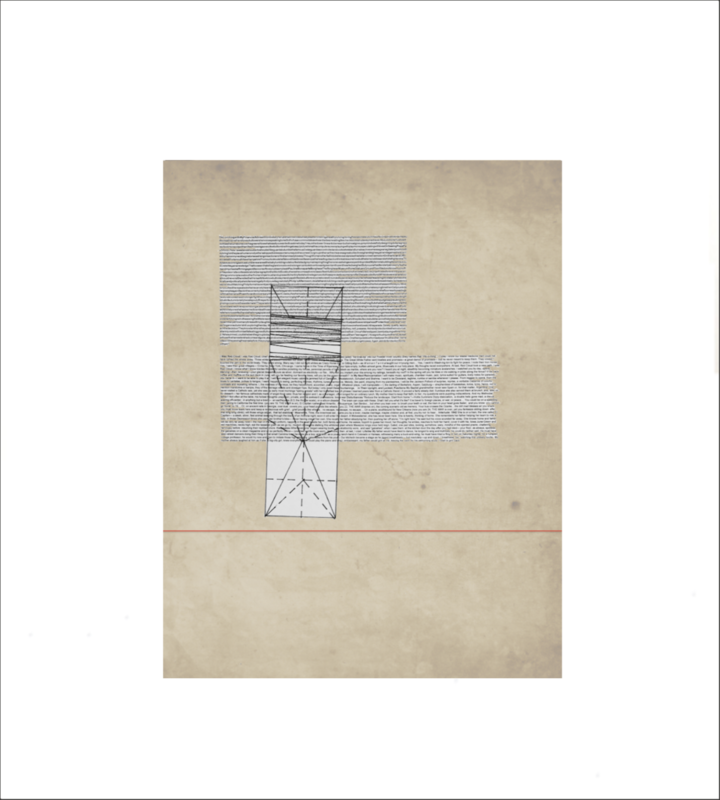 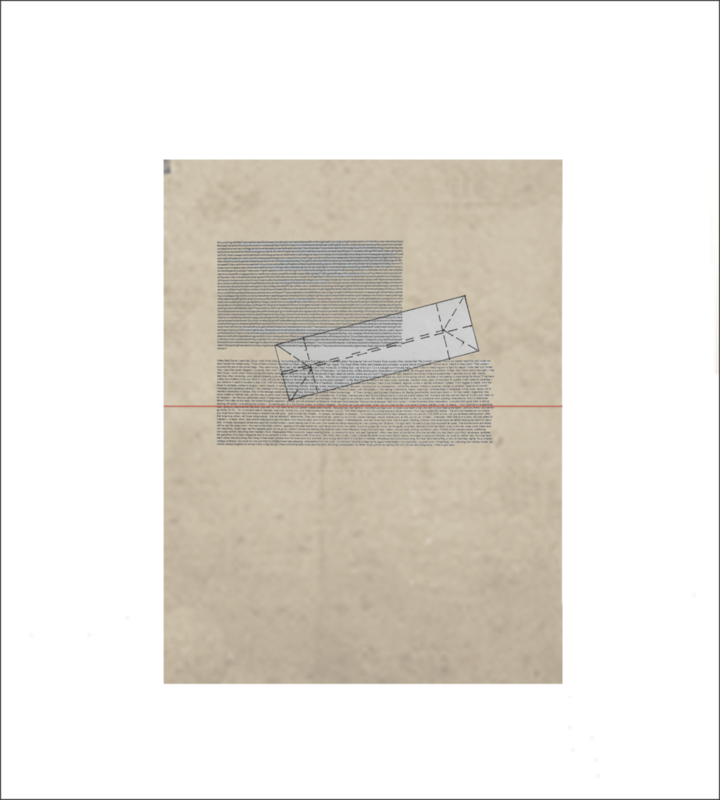 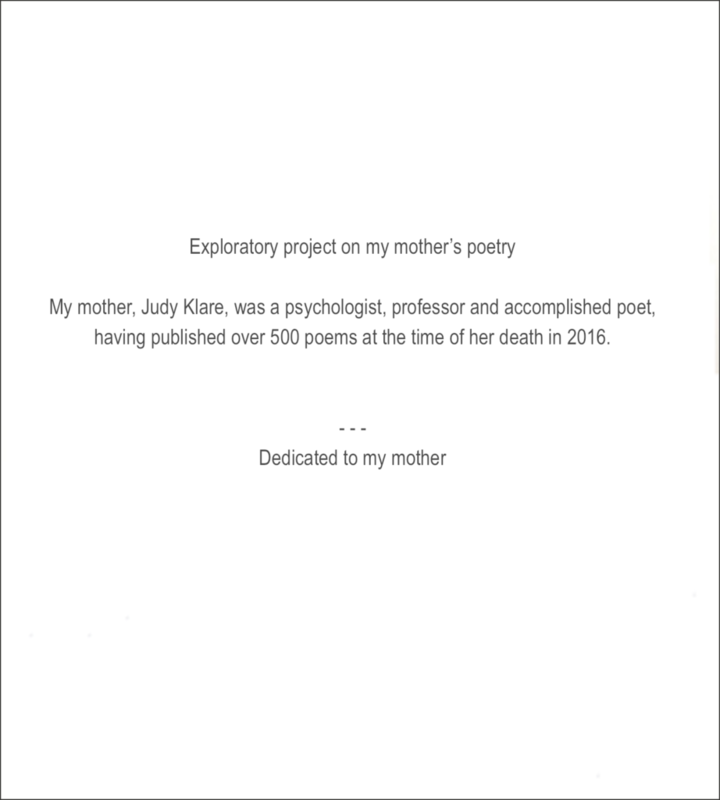 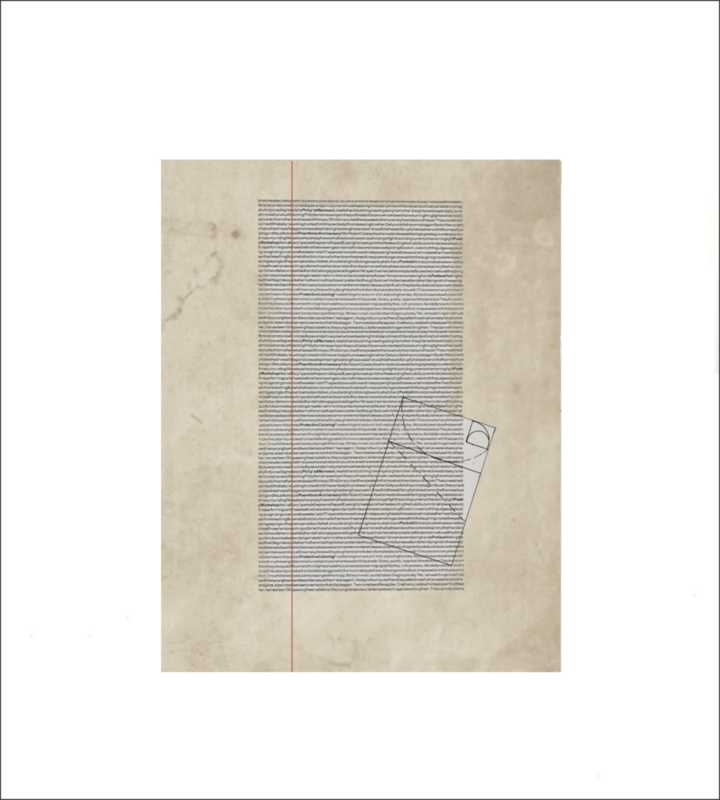 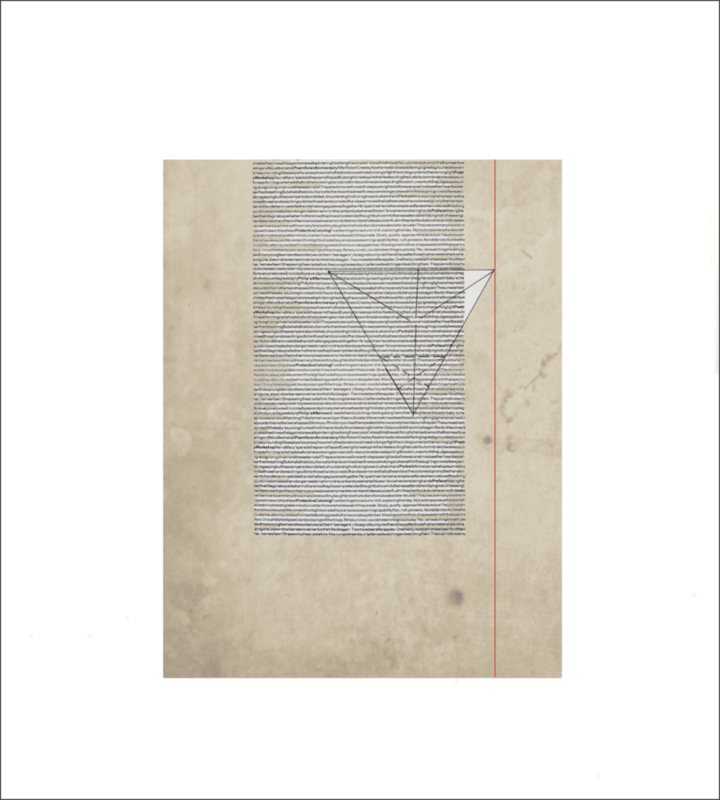 Composites of symbols and paper folding diagrams are juxtaposed with compressed lines of my mother’s poetry describing the secret language in the “space-between” mother and child. 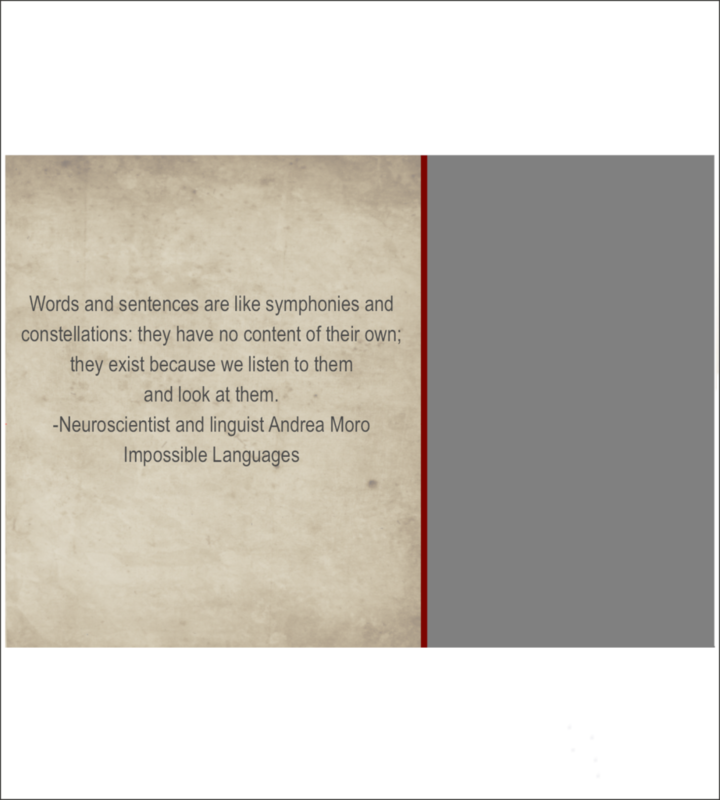 Just recently it was found that babies only hours old are able to differentiate between sounds from their native language and a foreign language.